Key to industrial processing of cannabis (hemp) stalks is separating the fiber from the core hurd. Modern technology is essential to this process. New mechanical decorticators have been designed to do exactly this. A few years ago, a friend of mine from Perdue University called me up with a question. “You’re from Canada, can you find hemp fibre for a company here in Illinois?” “Sure”, I said, “That shouldn’t be a problem. Do you have the specifications?” He sent them to over me. Okay, seemed reasonable. Raw fiber in 6" lengths. We had a pretty good idea as to what they were paying for the fibre they were using. So I prepared a Request For Quote. Hold on. Not so fast amigo….. This began a long journey down a very winding road. I sent the Request For Quote to farmers across Canada.Having been one of the co-founders of the CHTA fifteen years ago, I called everyone I know in the business. I mean, this little question has led to a multi-million dollar annual sales prospect and I was very highly motivated. Nope.The length specifications were the issue. No one could help me with the lengths required. Then I sent it down to the the US. No dice there either. 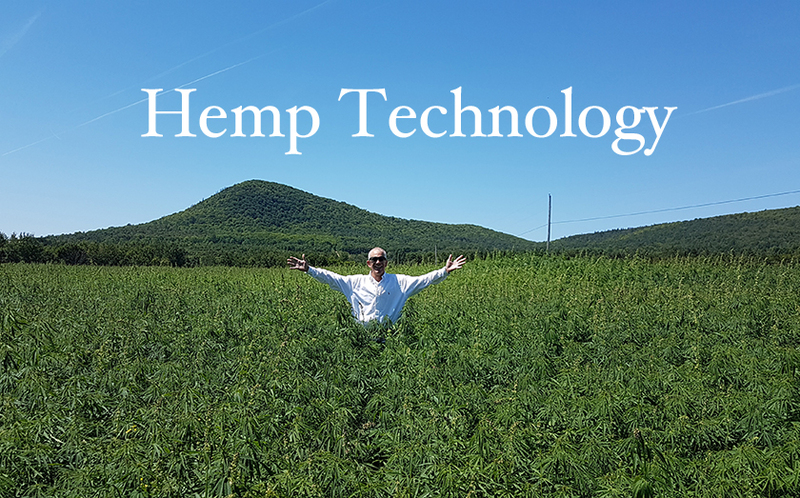 Not many were really growing industrial hemp yet. Next the RFQ went to Asia…. one company from China answered. Finally! Turns out they could only supply ‘cottonized’ fibre for textiles - not raw unbleached fibre as requested. The fibre lengths did not match the specifications. Worse, the price was sky high: $8,800/ton USD. No luck there either. Next the Request For Quote came back to ME from Europe. Another gentleman that I know in Holland sent it along asking if I could fill the contract…. after all, you’re from Canada. “No, I can’t. We don’t have the machines to do that. 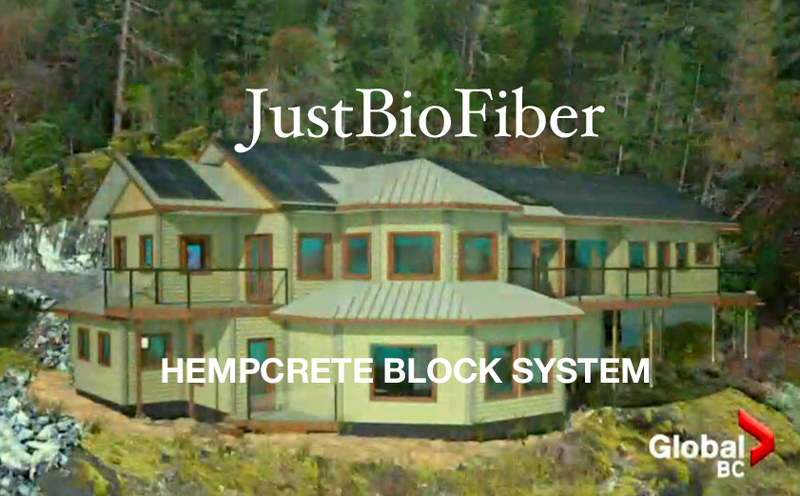 You can't get long fiber from hemp. We run it through a forage harvester and feed our cows.” We had a chat about what was happening in the European market & moved on. That was the final straw. I began looking for any other solutions out in the marketplace. Surely someone could produce long hemp fibres…. there must be technology out there. After months of diligent hunting through my contacts and on the internet, no one that I knew and nothing that I could find would do the job - Then I began researching decorticator patents around the world. Lots of those have been filed over the years. Oldest design I found was from 1740 - yes, 275 years ago. A more current design was patented in 1996. The only machine that made it “to market” was patented one hundred years ago in 1919 ~ the Schlichten decorticator. The inventor passed away four years later and knock-offs were built in Europe and Russia. Several people were kind enough to point me in directions that led to unpublished papers, research and newer designs ~ none of which had ever been developed or built. While hunting for modern machines, another friend of mine sent me a newspaper clipping about a new machine in Australia. I could not find the machine nor the company on the internet - but I was able to locate the engineering company that did the patent and design work. I contacted them and they put me in touch with the main inventor. Touchdown! Over the next several weeks I received several emails with links to other reports, sites & projects from these guys. I began to realize that they did not have a standard machine to ship anyone. 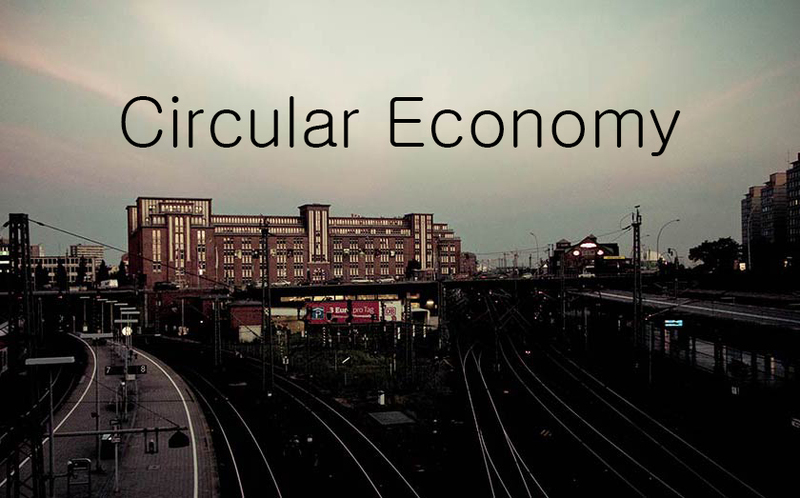 They had done seven prototype installations over the years in China, New Zealand and Australia. The technology worked. None of these were ‘production models’. Well, now we had something to lock on: there are hundreds of hemp farmers in Canada. More in the US year by next year. I know several who would love to buy a machine that generates more revenue down on the farm. 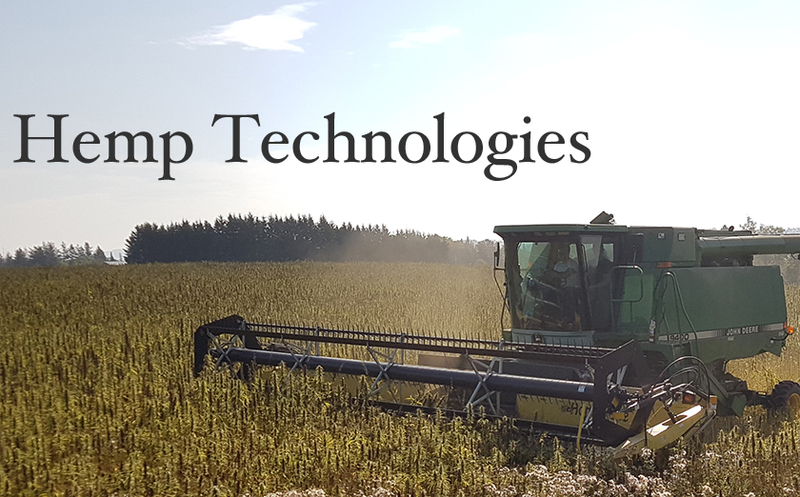 Clearing the farmers fields of the "waste" hemp stalk has real potential. This was going to pay off nicely. It took another year before there was a 'standard' design done. All that time I had been diligently setting up this website, talking to potential customers and developing the sales & support channels necessary. As soon as this process was completed, I was talking with the main inventor: 'We need to install a different power source. Using a tractor & tying it up all day long is not a viable option'. Several farmers were interested, but not using their tractor as a power source. Then things got far worse, this gentleman passed away in the hospital. No one had bothered to tell me he was dying of cancer. I thought this was the end of the entire project. Rather than giving up, I contacted his partners to move the project forward. All to no avail. Even with a hard, signed purchase order on the table, they simply would not change the tractor driven PTO to a proper power supply. We then offered to buy the patent & do the engineering. This would allow us to deliver machines and pay them a royalty on units sold. With about 200 farmers calling, sounded like a good idea. No dice. Well, that was a huge waste of time & resources. Disappointing to our clients and prospects to say the least. About that time, a friend of mine says, "My uncle knows an engineering firm / machine shop that builds decorticators." Really? Tell me more. "They are in southern India and manufacture decorticators for banana, palm, pineapple and sisal fibre. I'll put you in touch." Several days later they sent me a drawing and a set of specs with a production estimate of processing 10 tons per hour. My response was: That's not realistic. It will never be able to process 10/tons per hour. They went ahead ~ it was work based upon their current machines. We managed to find hemp stalk to test in the machine (hemp is not legal in India, so this was another significant challenge). This first machine turned everything to dust. Back to the drawing boards. Next, we found stalks from northern India and had them hauled 2000 miles to the machine shop. 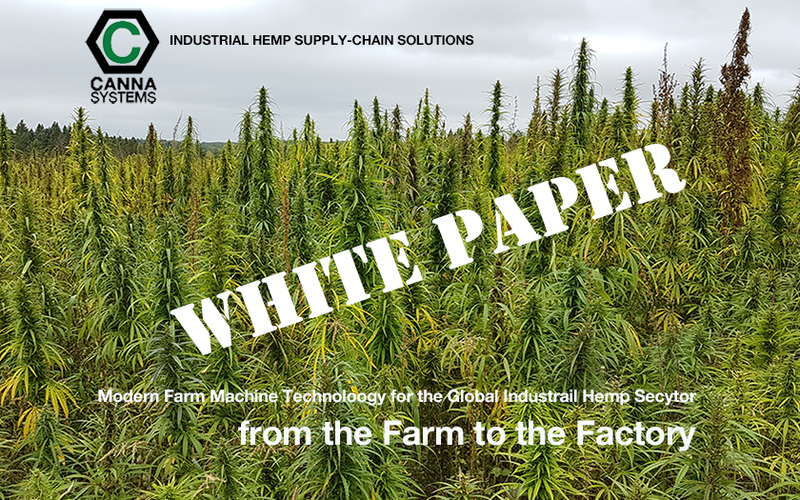 Testing would be needed to verify the design and we were having serious problems finding tons of hemp stalk to process. A friend of mine was in Europe - she asked my contact Mark if he could supply baled stalk. "Sorry, we run it through a forage harvester and feed our cows." Next design...... based upon the dozens of patents done over the decades; this looked more promising. Located another load of stalk to test: excellent results from the new version: clean fibre & nice core hurd chips. They produced a full scale CAD design, but had only built a prototype to prove the engineering concept. By this time, the owner at the machine shop was getting impatient. He want to move forward ~ but had decided that a MUCH higher price would be required. This involved a contract building ten machines with a large retainer advanced. We advised them that a full scale, working machine would be required first. Then we would be willing to contract for ten machines - at the price point agreed upon. Not so fast amigo. I have seen serveral designs over the years that a. Do not work. b. Work poorly. c. Catch on fire. To make the long story short, we brought the design home to a farm machine engineering company in Bradford, Ontario. Project is underway. Our new R-2 machine design will be available 2019. We will be publishing design specifications and performance results. Alliance Members will receive full details and unrestricted access.